The iPhone X is excellent, and while some of the great things about it include more noticeable things like the display and Face ID, there are other reasons the iPhone X is a great product. One of those reasons is the new charging features on the iPhone X and 8. 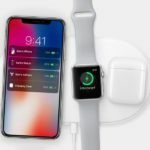 These features introduce new and faster ways to charge your iPhone, which is especially helpful in a world with Lightning Headphones. 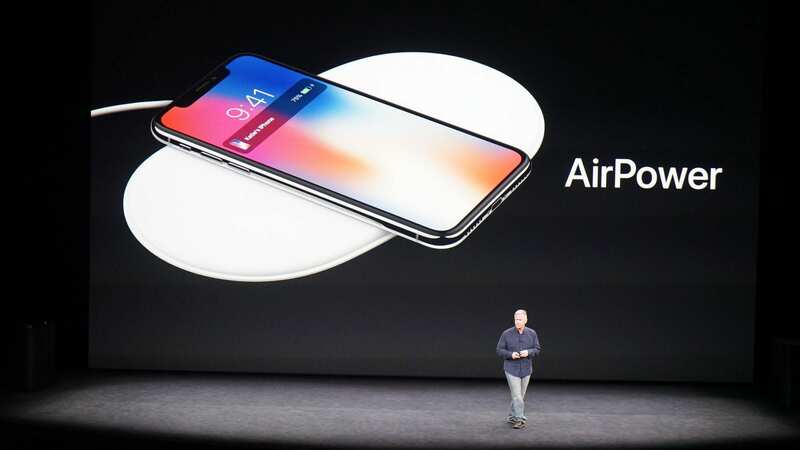 The first of these new features is Qi-based conductive charging, more commonly referred to as wireless charging. 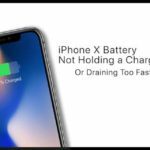 The second is fast charging on the iPhone X, which allows you to charge your device quicker using chargers with higher wattage. I’ve been using both of these on my iPhone X for a few weeks now, here’s what you should know. 1.1 Is Fast Charging Bad for Batteries? 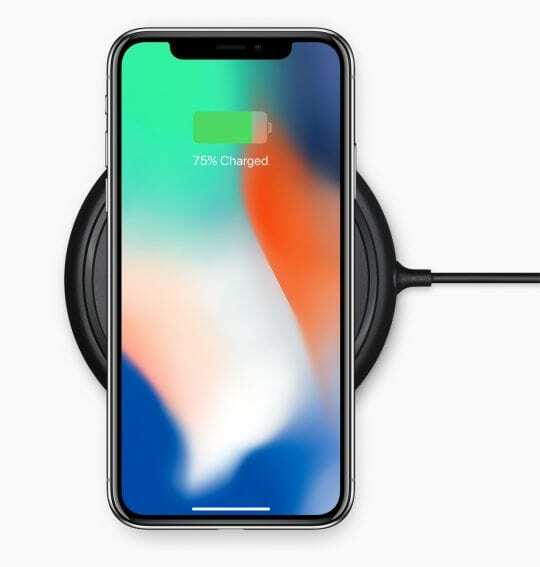 2.1 My Favorite Wireless Charger for your iPhone X! iPhone X Battery Not Holding a Charge? Or Draining Too Fast? Tips to Fix it Today! 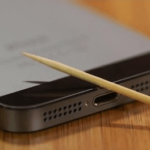 iPhone X–The Best Apple iPhone Yet! Fast charging is great but has a high entry price. While this can be done with the included lightning cable, most chargers require USB-C to get the full advantage of fast charging. 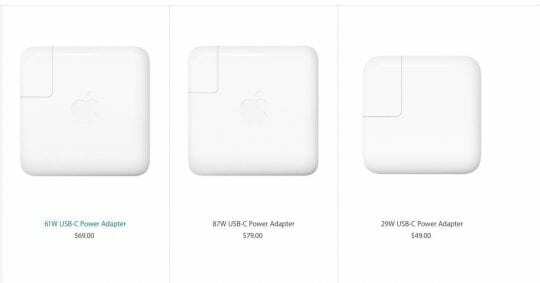 To do this, you must buy the USB-C to Lightning Cable from Apple, which starts at $25. Next, you’ll need a USB-C power brick to take advantage of fast charging technology. The higher the wattage, the faster your device will charge. Apple’s start at $49, so unless you already own a MacBook you should probably look for better deals. 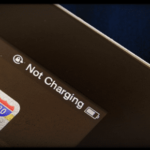 Is Fast Charging Bad for Batteries? Charging at higher rates doesn’t necessarily cause damage. 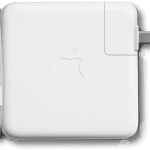 That’s why it’s important to only buy name brand chargers from companies like Amazon and Anker, as USB-C can be finicky, and a low-quality charger could damage your device. So, always be sure to check reviews, but a quick Amazon search finds you many reasonably priced options. Once you hit the 25-30watt capacity, you should be able to mostly take full advantage of Fast Charging, which will charge your device from 0-50% in about 30 minutes. Because Qi technology has been ubiquitous in Android devices for some years now, there are plenty of good options for wireless chargers. Apple currently sells two it approves of, one from Belkin, and another from Mophie. Both of these cost $59, and while they’ll undoubtedly get the job done, I’d recommend against them. Based on my testing of some options, it appears Samsung makes the best Qi-chargers currently available on the market. 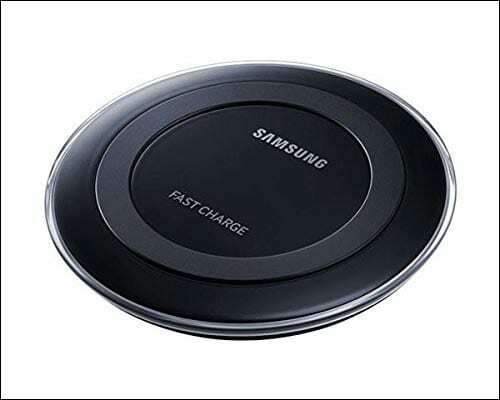 If you’re looking for something cheaper, I recommend the base Samsung Fast Charge Wireless Charger, which you can often find as cheap as $35. My Favorite Wireless Charger for your iPhone X! My favorite pick is the Samsung Pad and Stand, which is also about $59. 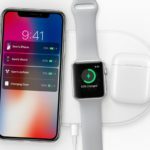 Both Samsung options come with the highest-voltage chargers Apple devices will support wireless charging from and should charge your phone about the same speed as the standard Apple charger. And once you try wireless charging, it’s like a dream. I’ve got one on my desk, and my phone rarely falls below 80% because whenever I go to sit down, I just lay it on the charger. It’s straightforward and incredibly useful.